Show me a land known by multiple names, and I'll show you a dispute over territory. 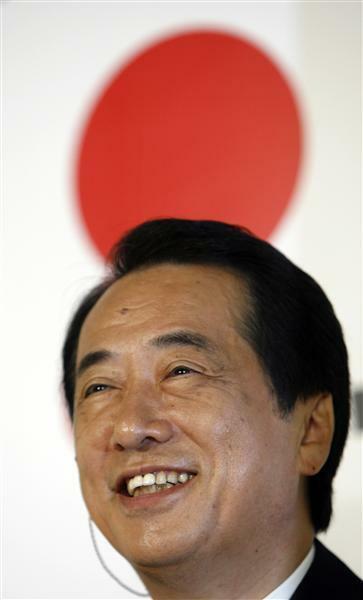 reports yesterday quoted Japan's Naoto Kan (right), Prime Minister of the country since June. 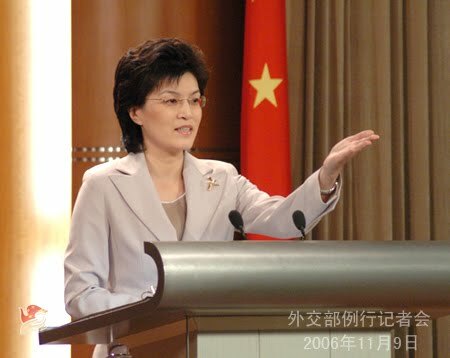 She reiterated that the Diaoyu Islands have been integral part of China's territory since ancient times. The current dispute over this ancient standoff stems from a collision earlier this month in the waters near the islands. After a Japanese Coast Guard vessel and a Chinese trawler collided, the former seized the latter and detained the 14 fishing folk aboard. 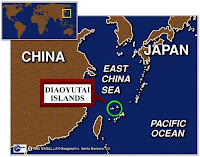 Sanctions that China was considering were reported to range from export and tourist curtailment to military exercises. Yesterday Japan released the trawler's captain, a decision that a prosecutor told the Tokyo newspaper Asahi Shimbun was related to "'the effects on the people of Japan and the future of Japan-China relations.'" China still wants an apology. Internal politics seem at play; for example, factions in Japan complain that it's backing down too much to China. Power politics between the once-dominant Japan and the now-resurgent China surely matter. No surprise that energy resources also figure in the mix. 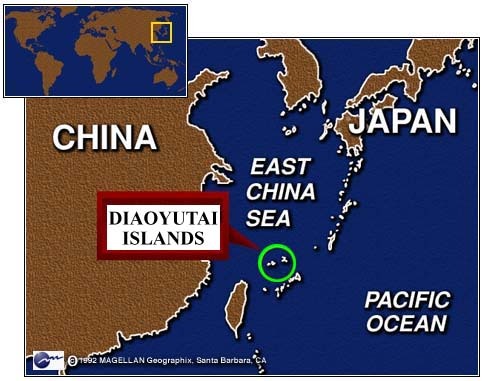 It's reported that the islands are located "near natural gas fields, and that "China and Japan have yet to implement an agreement signed in 2008 to jointly develop the fields."